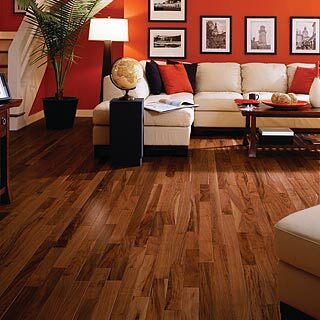 Luxury Vinyl, Laminate Flooring & More! Here at PRO! 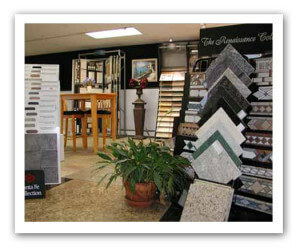 Flooring Brokers, we are known for being Denver’s go-to flooring company because our name says it all. Our professional team provides you with the latest, most advanced materials and installations for all your flooring needs, whether it is commercial or residential flooring in Denver. We serve clients throughout Denver, CO, and the surrounding areas because you deserve to have beautiful, durable flooring in your home and office. We are the premier Denver flooring experts. Family Owned and Operated for 33 years. Since 1985, we have been locally-owned-and-operated, since we care about the community we serve. We invite you to tour the showroom to make your decision easier because our friendly staff will be ready to answer all of your questions regarding residential and commercial flooring in Denver. When building a home or office space, our team can work with your blueprints to ensure you purchase the right amount of flooring materials you need for your particular project. Your new flooring will be installed by our highly-qualified, reliable floor installers, who will ensure a completed, professional job. We also deliver our customers with a full one-year guarantee on all workmanship in addition to the manufacturer’s product warranty. Give PRO! Flooring Brokers a call today at (303) 788-0113 for luxury vinyl, hardwood, porcelain tile and stone, carpet, and laminate flooring in Denver. 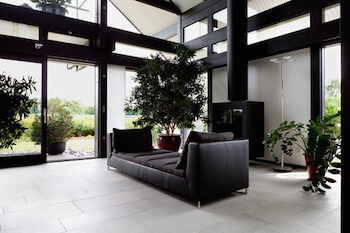 What’s your flooring installation process? All our installation processes begin with a visit to our Denver showroom. You get to meet our staff, ask questions, and get to know us as we learn more about your style, budget, and design ideas. Once we’ve found the perfect flooring for you, we schedule our complimentary on-site measuring to ensure the most accurate details before even beginning your flooring installation. 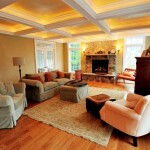 Do you offer payment plans for Denver flooring & installations? Every PRO! Flooring customer may apply for flexible financing. We also offer discounts for cash or check payments. Do I need to be home for my new flooring installation? We want you to be certain of the high integrity and reputation we work hard to maintain, which is why we invite you to ask questions, do your research with other clients of ours, and check us out with services like the Better Business Bureau (BBB). Some of our clients have even gone on vacation while their new floors are installed! That’s the level of confidence we aim for with PRO! 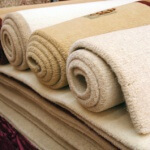 Flooring Brokers.